At the beginning of 2019, there will be new changes in the New Year. 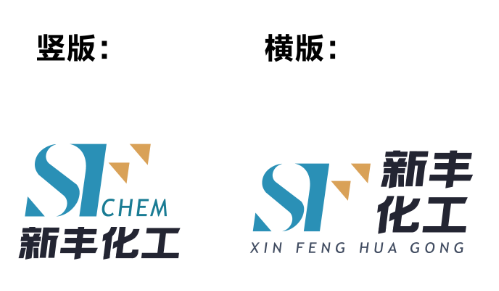 Xinfeng Chemical will officially launch new LOGO and new packaging! Lake blue is a deep blue, a little ice, and is a cool color. The deep blue, but with the light of the break, like the quiet lake, plus the warm yellow, a cold and warm, on behalf of Xinfeng, as a chemical company, the quality of the product is professional and serious, The change in market demand is keen, and the requirements for customers are enthusiastic. “F”, with the steps as the mark, implies that Xinfeng Chemical will continue to work hard and take it to the next level with the principle of “quality service to the public”. The improvement of the product packaging is not only the design on the product packaging, but more importantly, the current product packaging adds an anti-static bag, which can effectively prevent static electricity from causing fire in the solvent space. The built-in antistatic bag is made of high-density vinyl. The antistatic test results of the polyethylene bags are very good, the measured value is 3*10E6 ohms, which is lower than the customer's requirements, so the package is available. Kunshan PG Chem Co., Ltd. is a wholly-owned sales company of Shexian Sinfeng Chem Co., Ltd., which is responsible for the promotion and sales of Vinyl Chloride -Vinyl Acetate Copolymers Resin. Shexian Sinfeng Chem Co., Ltd. was founded in 1998 and its former name was shexian Huicheng Chem Co., Ltd., founded in 1994. 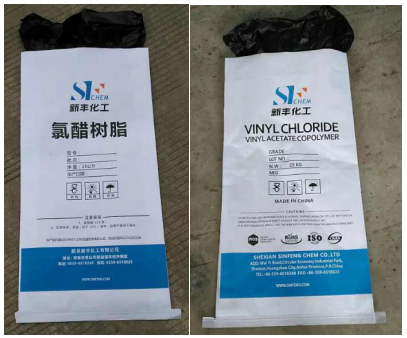 After more than 20 years development, Sinfeng Chem has grown up as one of the leading manufacturers for vinyl chloride-vinyl acetate copolymers resin with covering an area of 36,600 square meters and fixed assets of RMB 80 million. 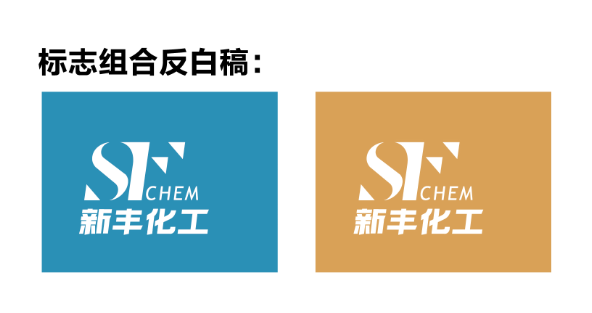 Currently, Sinfeng Chem has developed three synthesis strategies, which include water phase suspension method, micro-suspension method, and emulsion method. Its annual production capacity of all different grades of Vinyl Resin are up to 23,000 tons, with suspension method and emulsion method occupying 18,000 tons and 5,000 tons, respectively.